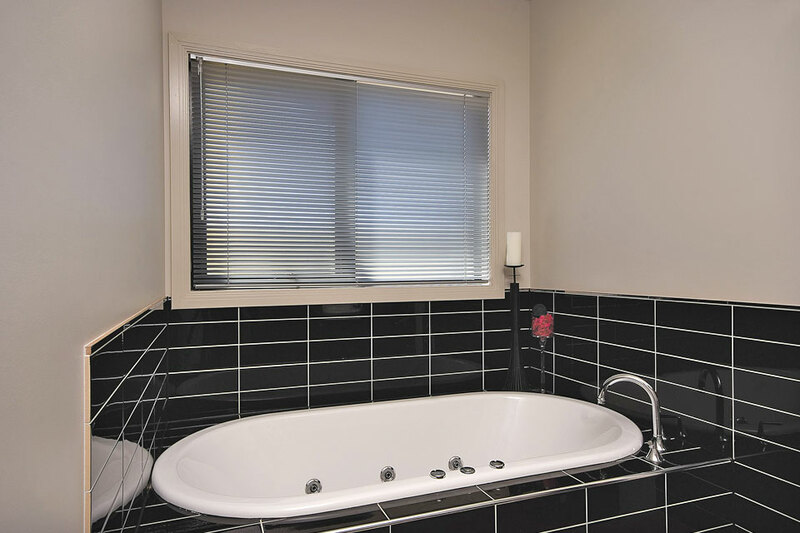 Please click on the tabs below to find out more information on Davidson’s Venetian Blinds Ballarat. 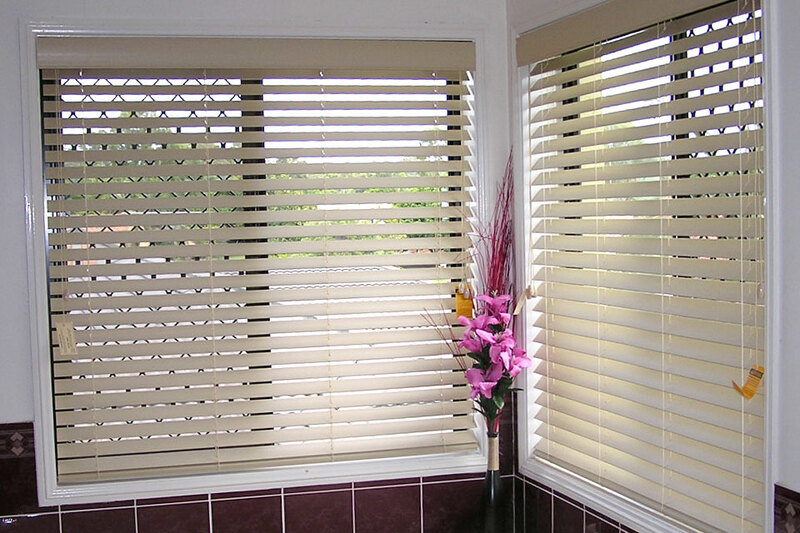 Davidson’s Venetian Blinds Ballarat are available in timber and aluminium. 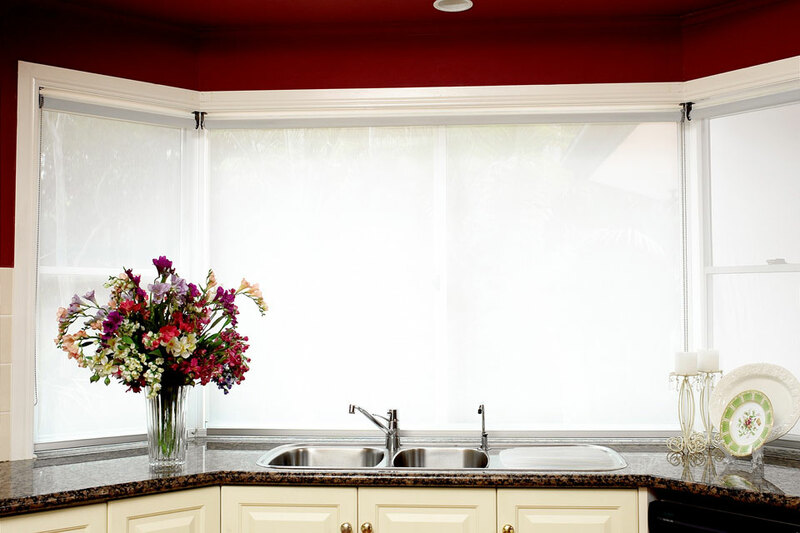 Venetians are an elegant and highly effective way to manage light and heat in the home and office. Precision engineered to close tightly, you control how much light you let in. Timber venetian blinds are available in a variety of subtle wood stains or natural timbers, creating a gentle warmth and ambience. They are extremely durable and versatile. Each slat is UV protected so they will not bow, warp, crack or chip, giving you peace of mind that your blinds will always look beautiful. For a contemporary look, choose stunning slimline aluminium venetian blinds in a vast array of colours to match your décor. 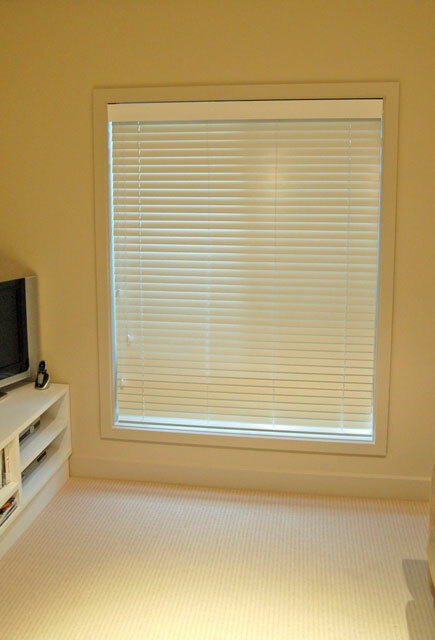 Each product is custom made for your windows and fitted with child-safe cords for smooth, simple operation. Made to comply with Australian Child Safety Laws. Our range includes Western Red Cedar Lacquered and stained light, medium and dark. The blade width is 46mm. 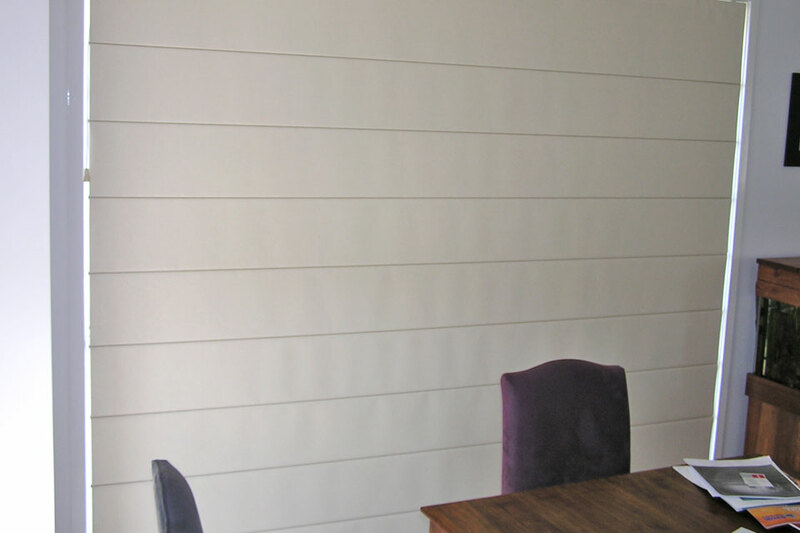 Painted Basswood Timber Venetians in white and off-white are very popular for their modern, sleek finish. The blade width is 50mm. PVC range of Timber Venetian look-alikes for wet areas. Wood-look colours as well as white and off-white, the PVC range is the perfect alternative. 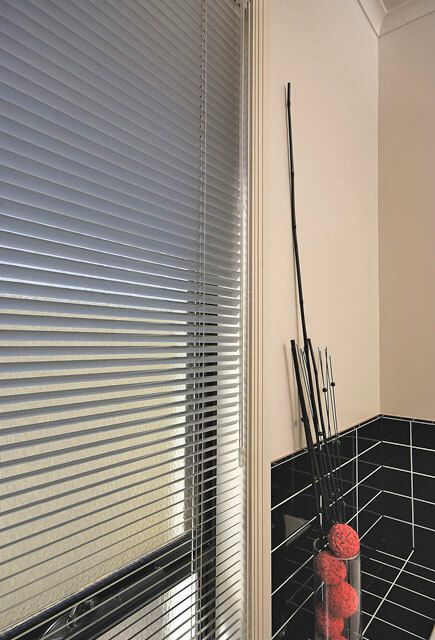 The Slimline Slat width of 25mm provides both a fashionable and versatile blind that will allow you to control the amount of visibility outside. Each slat is 0.21mm in thickness which gives it strength and durability and will be resistant to warping and sagging. Our range has over 40 designer colours and finishes available. 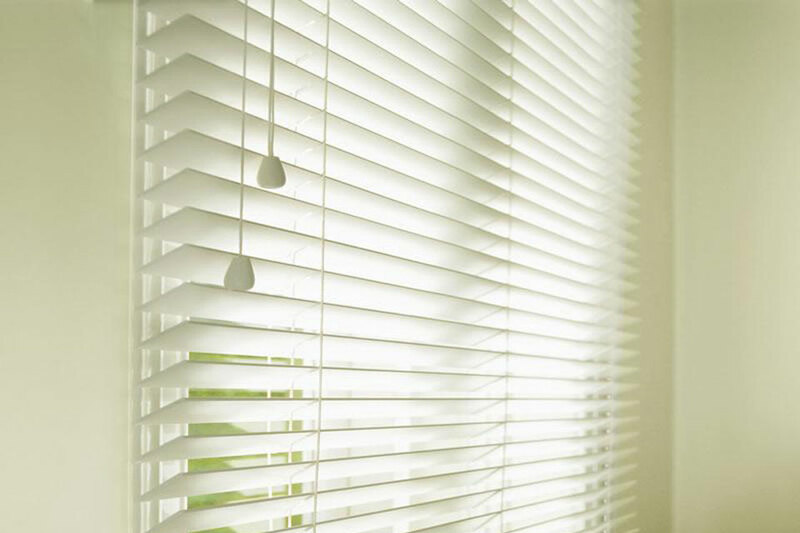 Call a Davidson’s Venetian Blinds Ballarat consultant today on 5333 3066 to advise you in the complete options available. Fitted to your size requirements. Call a Davidson’s Venetian Blinds Ballarat consultant today on 5333 3066 to advise you in the complete colour and specifications for our Venetian Blinds. 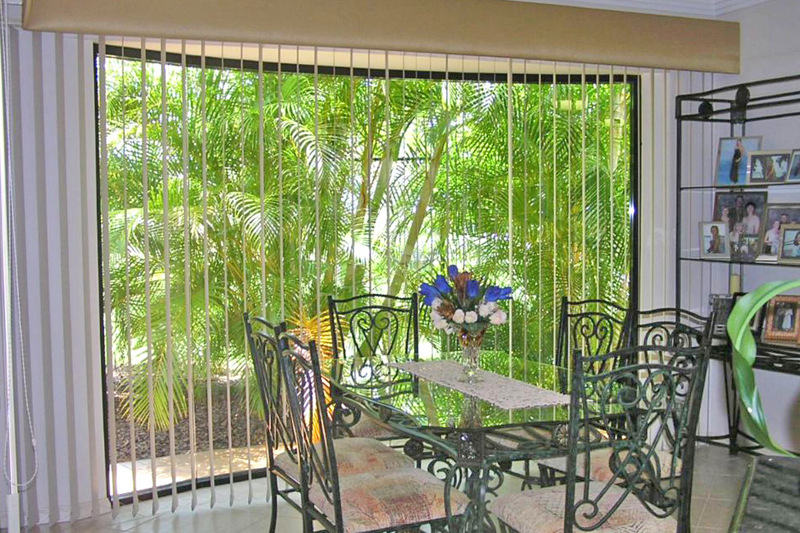 Both fashionable and functional, Davidson’s Timber Venetians provide light control and optimum versatility. 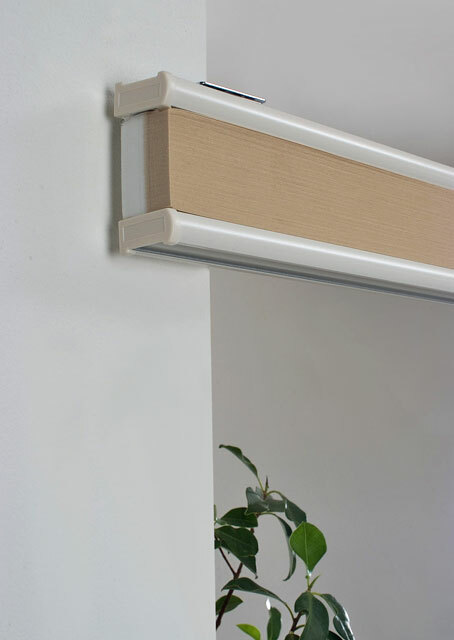 They offer the added advantage of being low maintenance and each blind comes standard with a large 80mm matching pelmet. All Davidson’s Timber Venetians are tailored to perfection using only the very best in components and craftsmanship. Ask your representative about our special range of Timber Venetians that come in a large range of alternative colours and finishes. 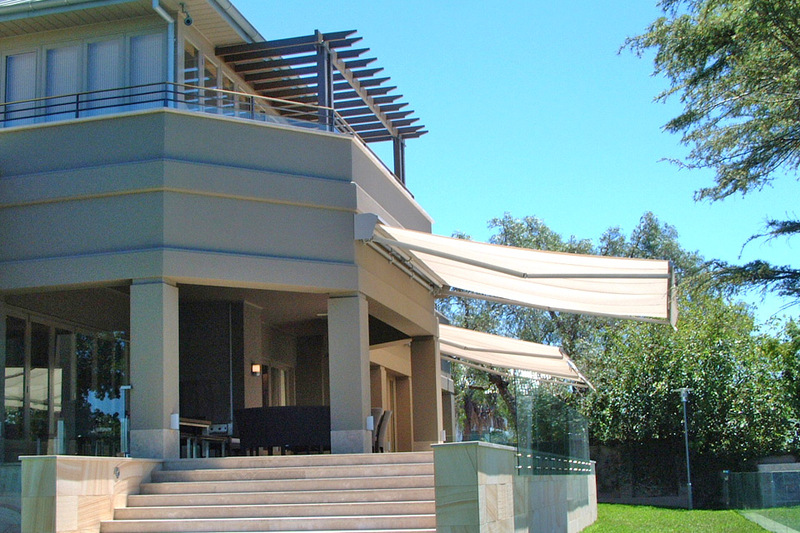 Davidson’s Aluminium Venetians offer the advantage of being low maintenance and water resistant, being manufactured from either high quality anodised or powder coated aluminium finishes. 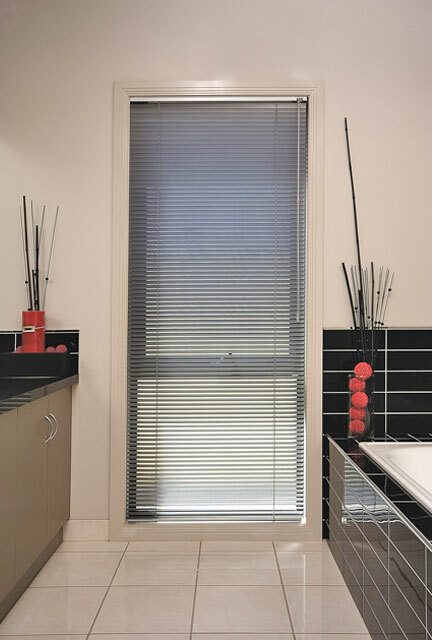 The result is a versatile Venetian blind which is equally suitable for use in both wet areas and living areas. 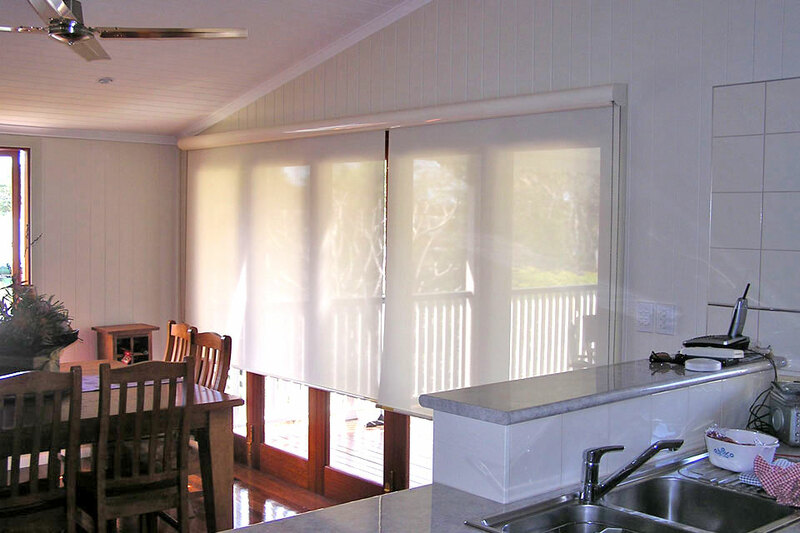 The main areas that Davidson’s Blinds and Shutters service are: Ballarat, Daylesford, Creswick, Hepburn, Hepburn Springs, Ballan, Meredith, Elaine, Clarendon, Bacchus Marsh and Buninyong. 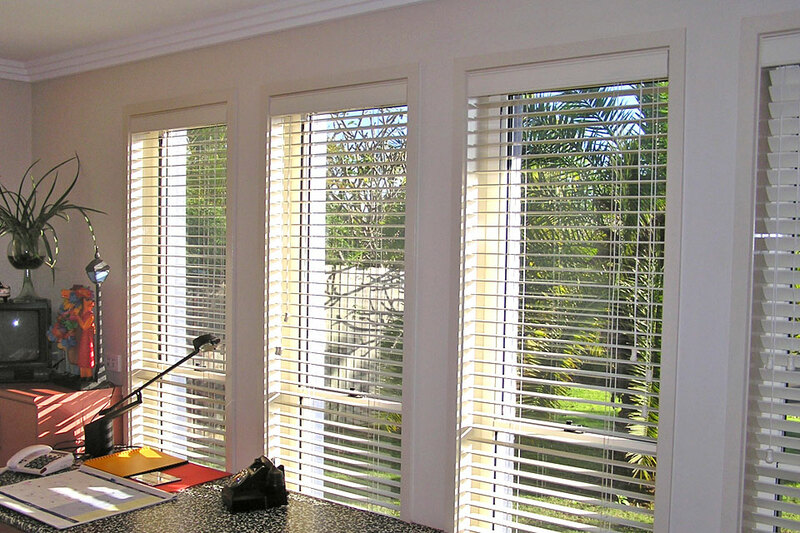 Call Davidson’s Venetian Blinds Ballarat today on (03) 5333 3066, or email enquiries@davidsonsblinds.com.au Davidson’s Blinds & Shutters is an industry leader constantly sourcing cutting edge products to satisfy all market needs. Our products have been lovingly made by locals for locals for over two decades.